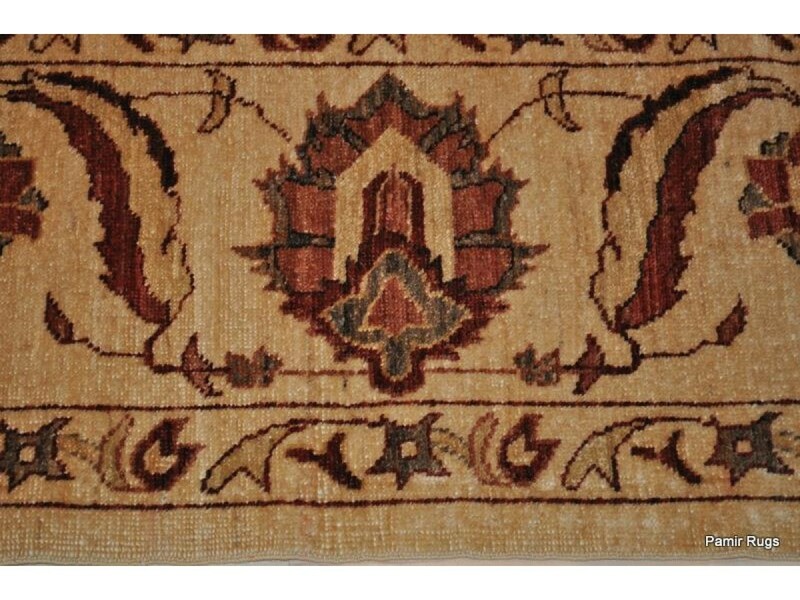 This is a new fine quality handmade hand knotted Persian design rug Woven by talented rug weavers in ancient method, made of fine natural hand spun wool and vegetable /natural dye; finely woven on organic cotton foundation. 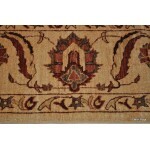 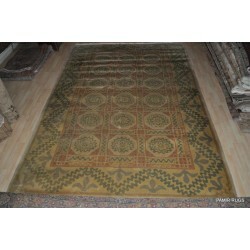 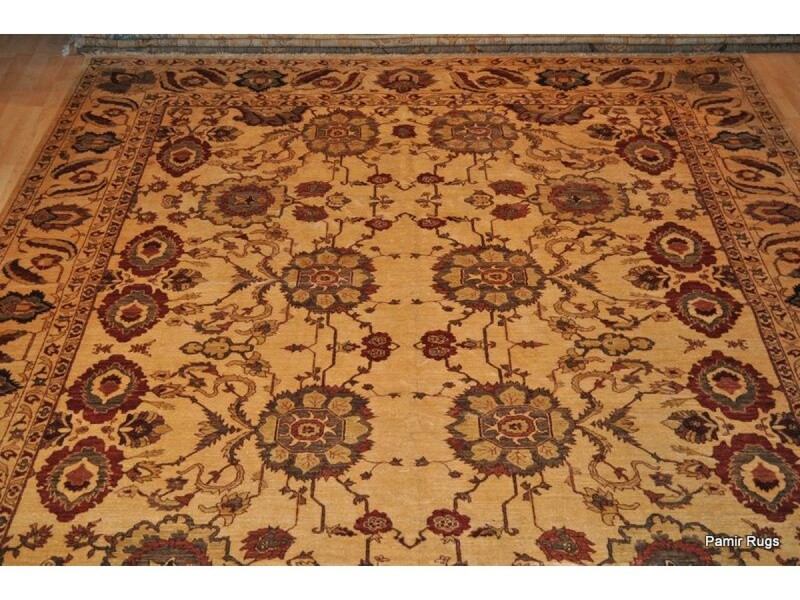 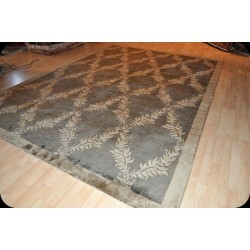 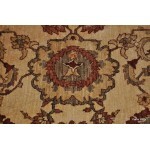 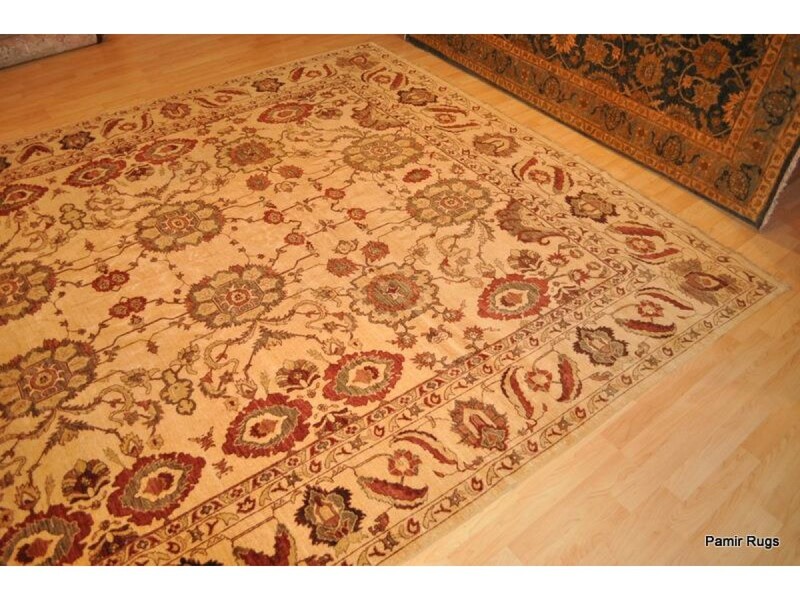 This is one of Pamir collection rug imported exclusively for Pamir Rugs. 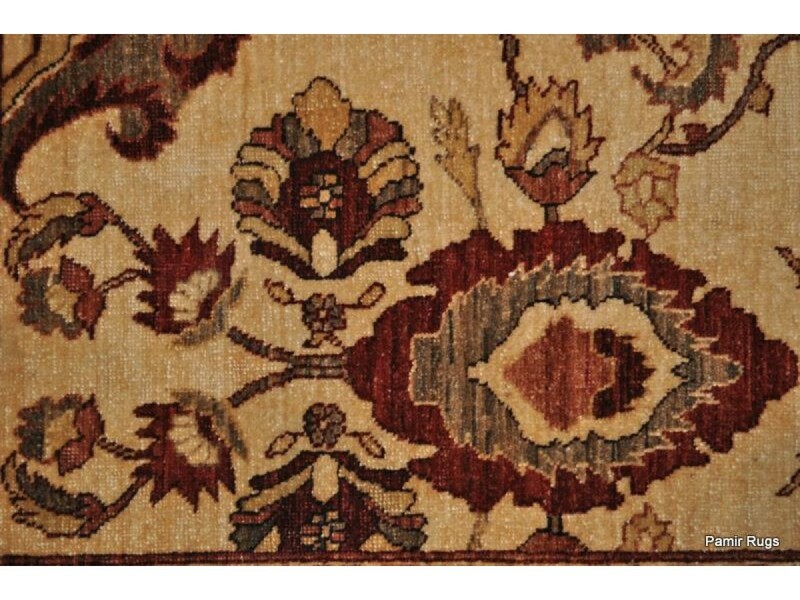 This particular rug is designed based on a prehistoric rug with adjusted color combination and design correction to fit today's market. 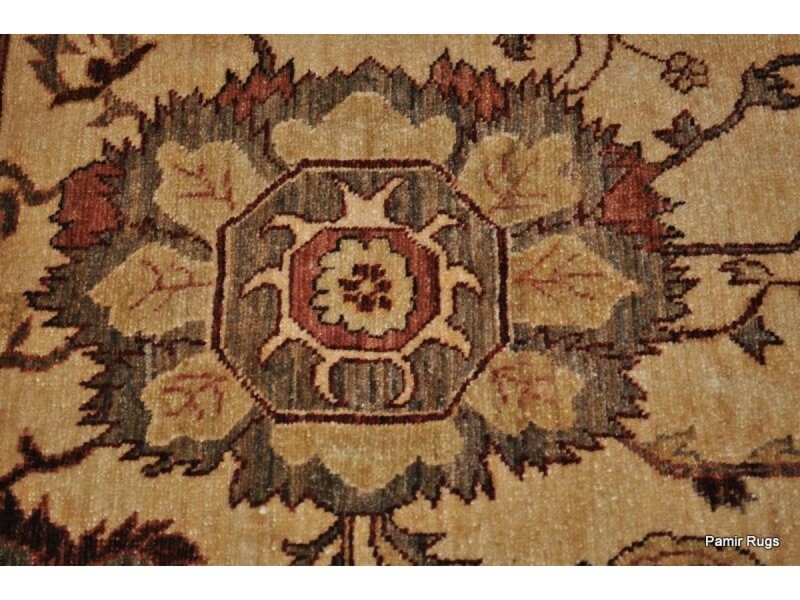 This is a newly made rug with beauty, texture and value of an antique rug without imperfection that are associated with antique rugs. 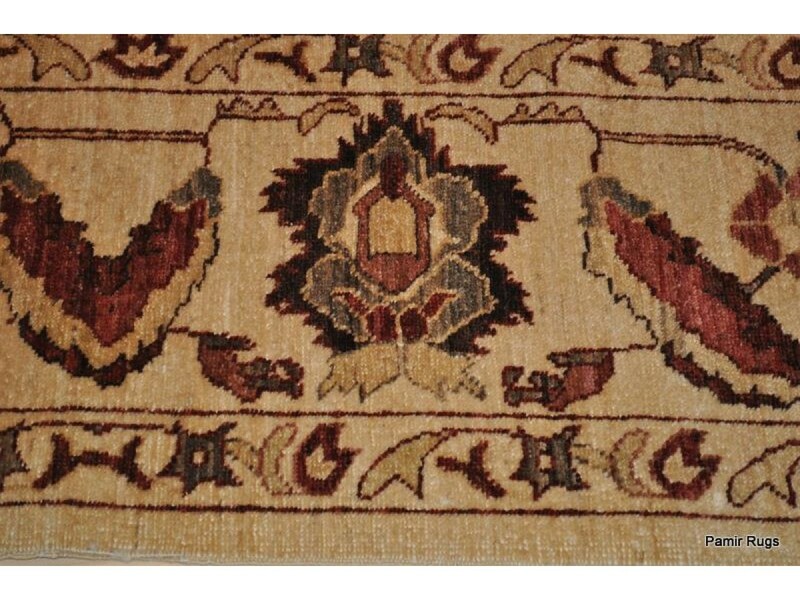 Cotton foundation (warp) is used to prevent shrinkage during or after washing; handspun wool "weft" is used to increase longevity life of this rug. 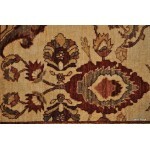 This rug is also prewashed to even out colors and preclude color-bleeding after its use. 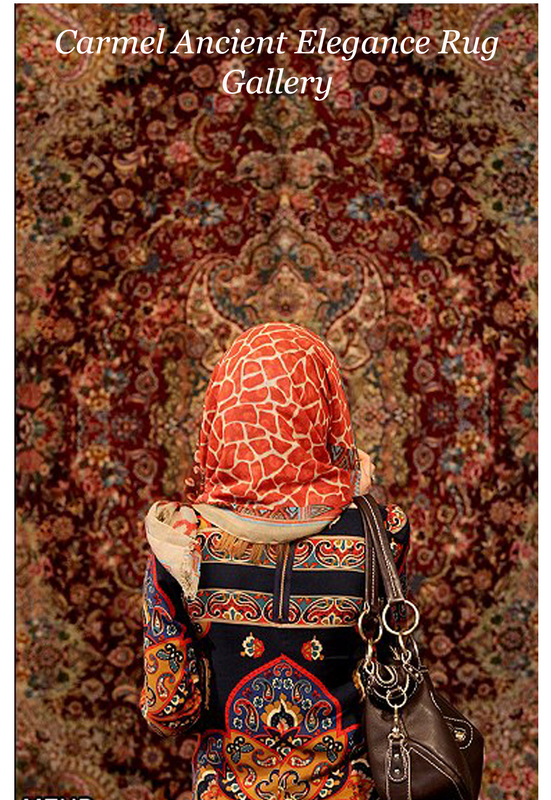 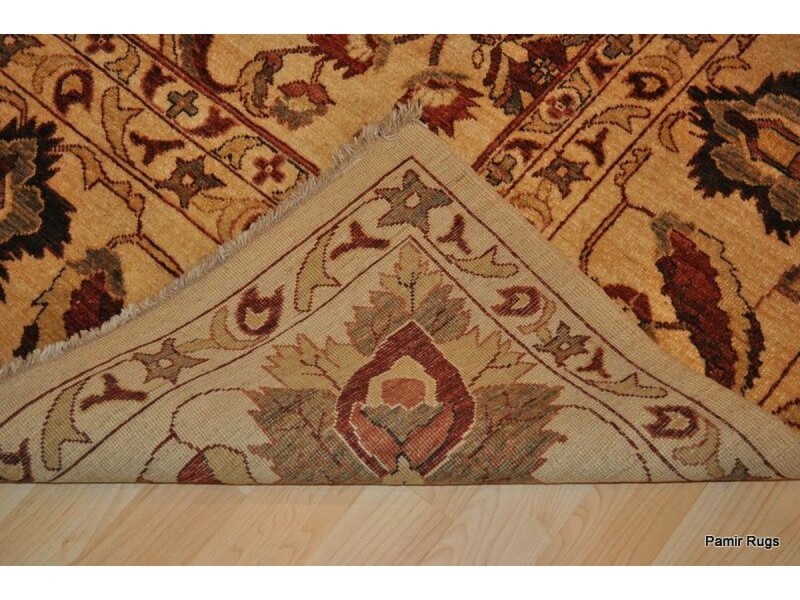 Knots count: Our vegetable dye rugs are made based on Importance of prehistoric Oriental and Persian rugs. 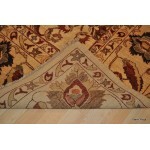 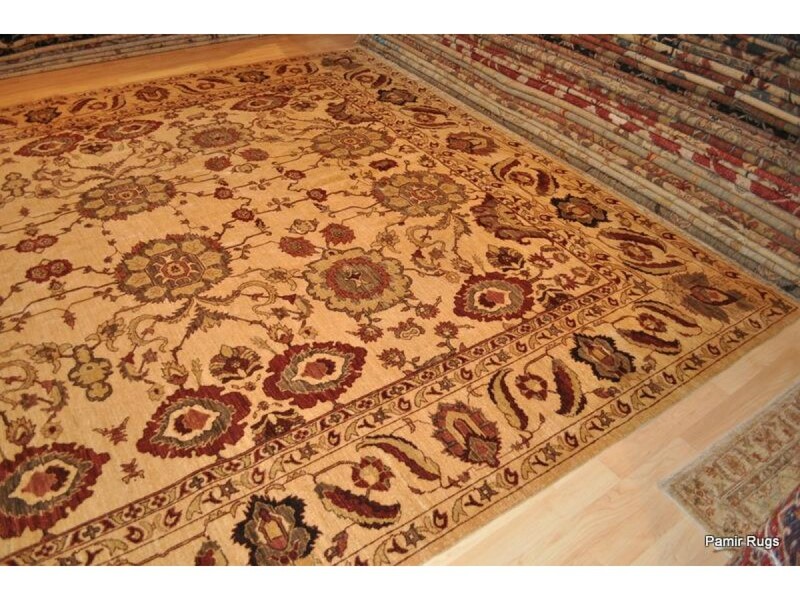 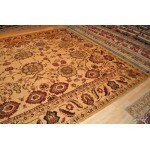 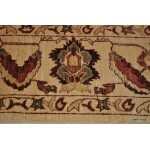 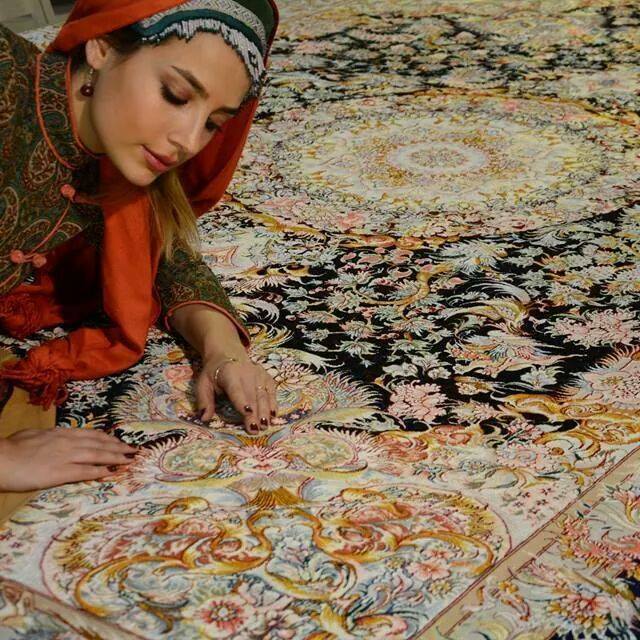 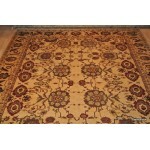 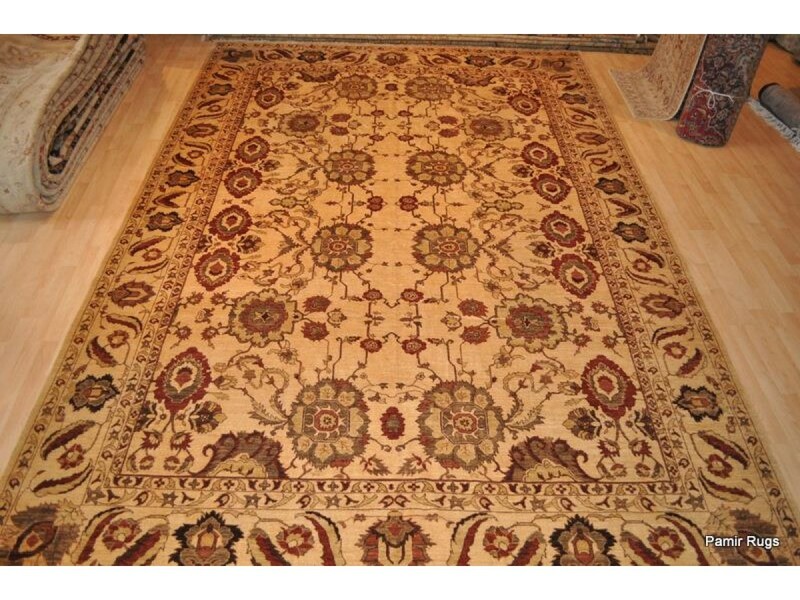 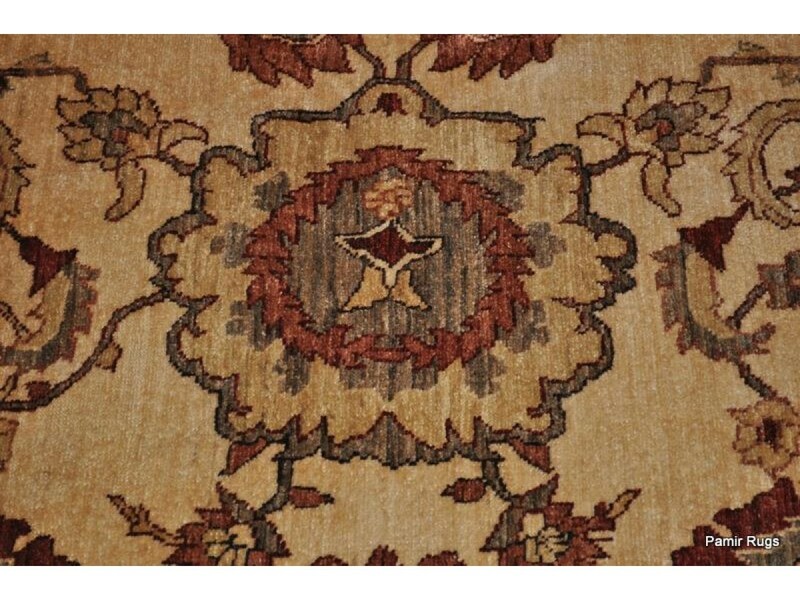 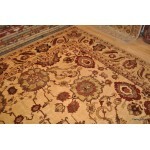 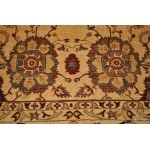 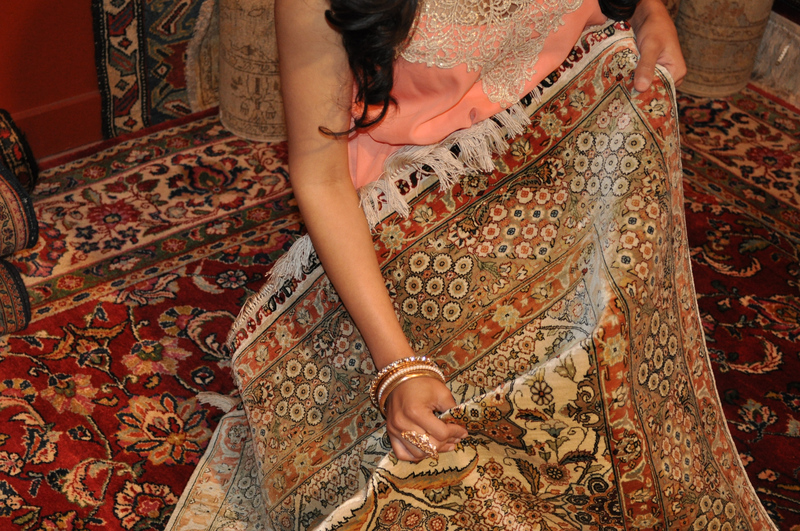 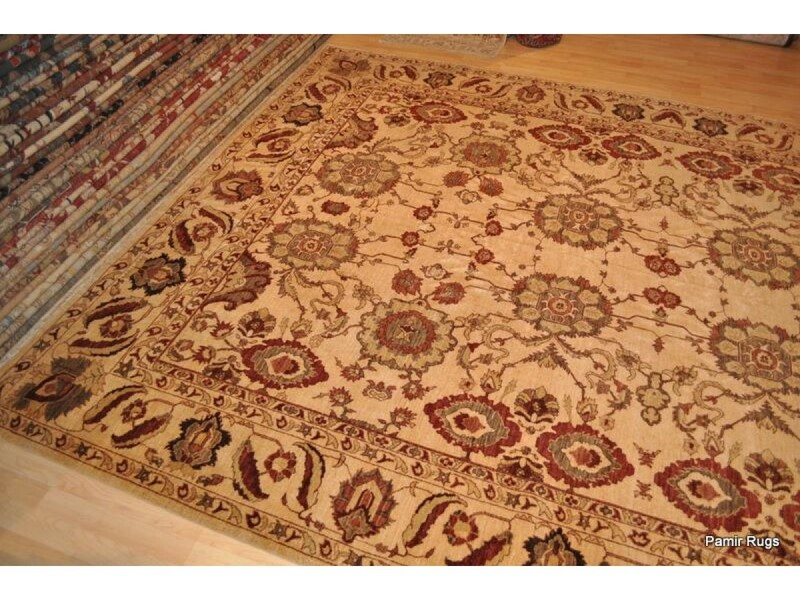 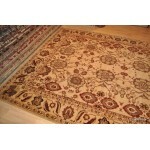 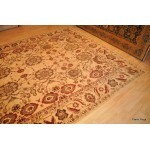 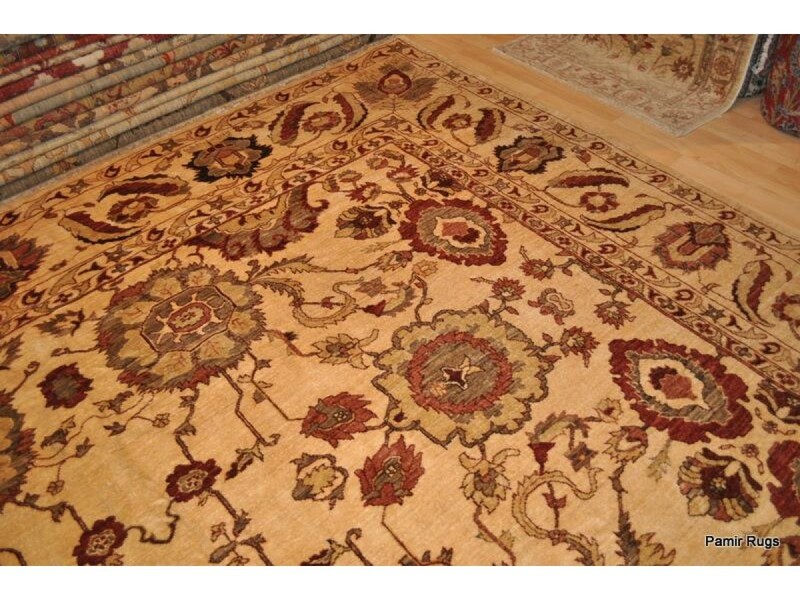 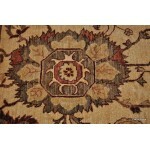 In today’s rug trade QUALITY of vegetable or chobi dye rugs are not described by amount of knots per square inch. 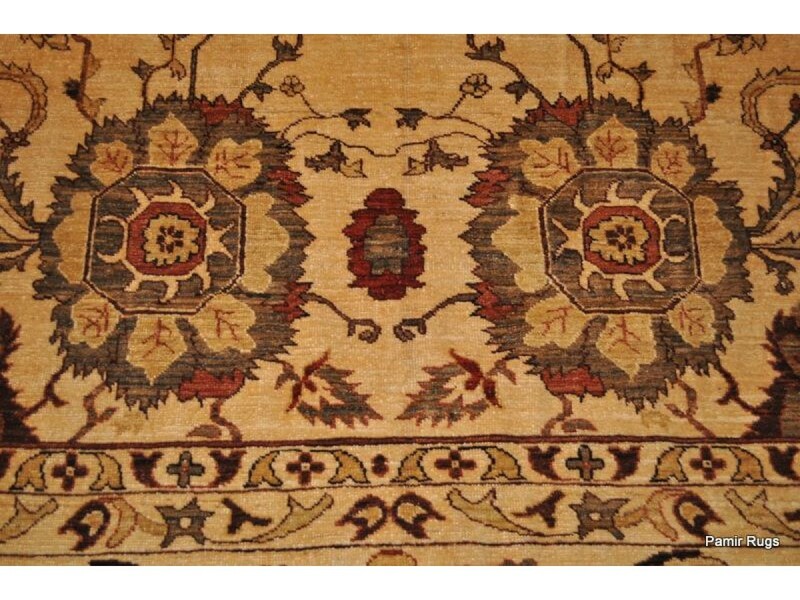 However almost all of our vegetable dye rugs (Except Kazak Designs) are made on 34/40 quality, which is the highest quality in today’s vegetable dye rugs. 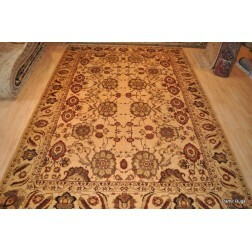 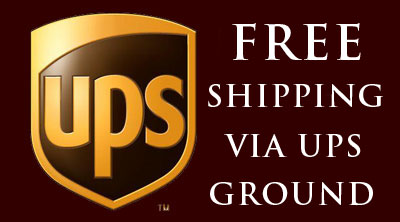 Exact Size 10' X 14'6"
Exact Size: 10' X 14'6"